A new study conducted by researchers from Northwestern could have egg lovers reconsidering their go-to breakfast choice. To see how cholesterol -- and egg intake -- was affecting consumers’ overall health, the researchers gathered data from over 30,000 participants from six studies and evaluated their dietary habits. 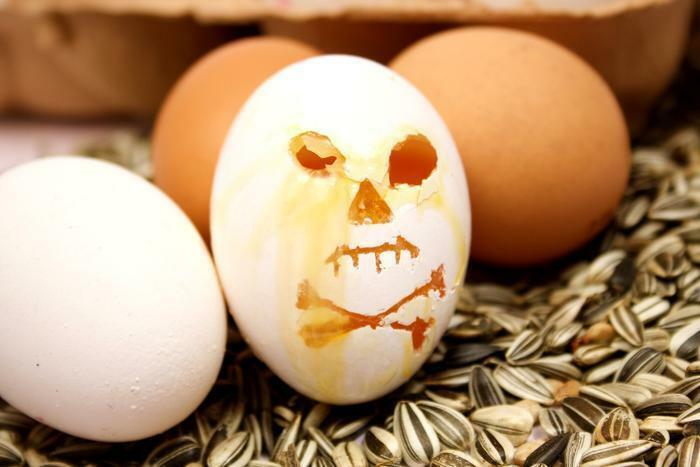 More specifically, eating the average number of eggs per week (three or four) increased the risk of death by eight percent and the risk of heart disease by six percent. However, consuming 300 milligrams of cholesterol per day -- the recommended amount pre-2015 -- increased participants’ risk of death by 18 percent and their risk of heart disease by 17 percent. The research on eggs -- whether to incorporate them or avoid them -- has gone on for quite some time, and health experts continue to volley back and forth. Most recently, researchers found that an egg a day could keep type 2 diabetes away -- and heart disease and stroke.